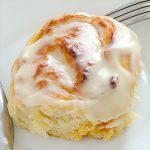 Quick Cream Rolls - Really soft, delicious and quick cream rolls, which your family will like the most! 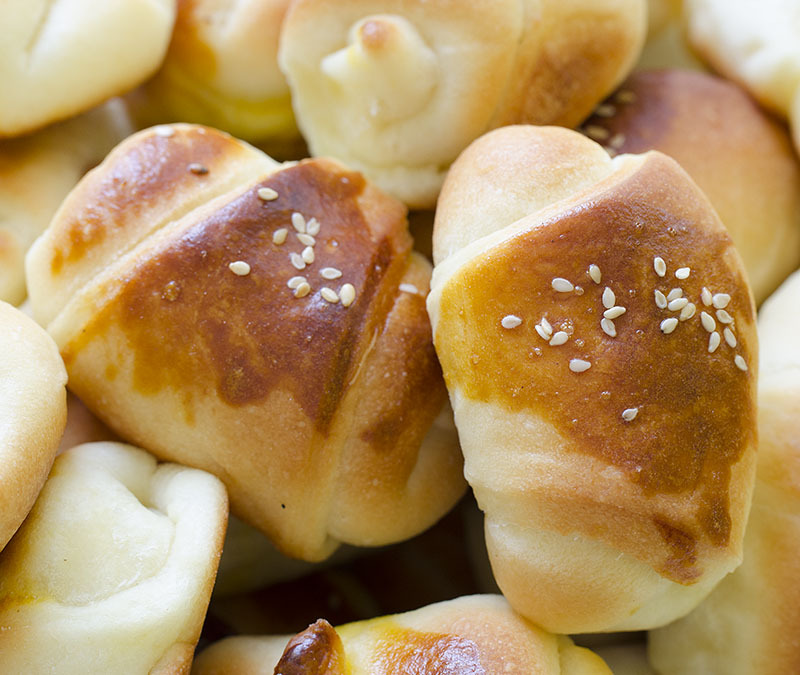 Really soft, delicious and quick cream rolls, which your family will like the most! Active dry yeast add in milk, add tablespoon sugar and stir. Leave it until it foams. When it foams, add tablespoon salt, cup of oil and 4 cups of flour. Knead well, and leave dough to rise for 25-30 minutes. When dough rises, knead it again and divide it into 6 pieces. Daub each triangle with cream and roll it. 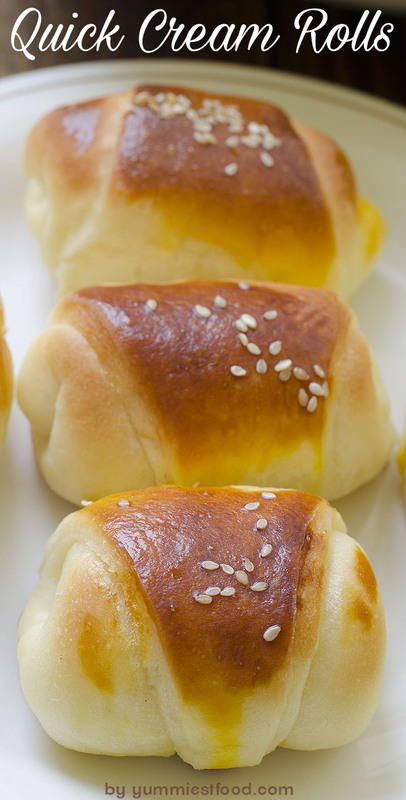 Put baking paper in the brass and put rolls, and bake them in the oven on 375 F. When rolls are finish, whisk 2 yolks and 1 tablespoon oil, daub rolls and put sesame seeds over rolls. 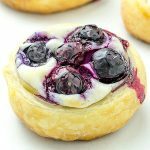 Return in oven for 1 minute, then daub them with oil.